First of all, we at Nerdy Chicks Rule want to send our thoughts out to those affected by Hurricane Sandy. Many of our friends and followers are without power today. We hope that everyone is otherwise well. We are postponing the interview scheduled for today until we know that our interviewee is back online. 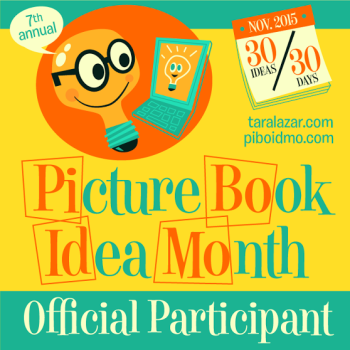 Look forward to hearing from Picture Book Author and creator of PiBoIdMo, Tara Lazar. Her interview will be up later this week! Don’t know what PiBoIdMo is? Click on the link in the right sidebar! Also coming soon, in honor of PiBoIdMo, we will be doing another giveaway featuring signed picture books from Sudipta Bardhan-Quallen. Details will be announced in the next week or so. Winners of the YAmazing Race were announced HERE. There were almost 200 entries in the Nerdy Chick Giveaway of The Boy Project Prize Pack! Thank you all for entering! To select a winner, each entry was numbered, then the total number was submitted to randomnumbergenerator.com. The winning number was 51, and the person with the 51st entry was PamM. Congrats Pam! Pam has been contacted by email. Another offer: For fans of The Boy Project who didn’t win, but who did enter the contest. I just had bookplates made and will send a signed bookplate, a bracelet, and a tattoo to those of you who comment below to let me know you would like these. I’m hoping to extend this offer until people without power get it again, but I’ll let you know here when it ends. Thanks for your comments everyone. I am going to end this now, since I will be shipping a few of the swag packs internationally. 🙂 But if you live in an area where you lost power and are seeing this for the first time, go ahead and comment and I’ll ship to you. Okay everyone, keep safe! 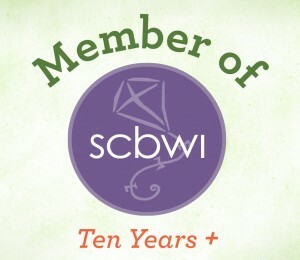 And check back soon for the next giveaway and interviews with nerdy chicks. This entry was posted in Contests and Giveaways and tagged Contest Winner, PiBoIdMo, YAmazing Race. And YES I would SO love to get some swag! Thank God My power didn’t go out with Sandy this week. Thanks for the second chance at receiving swag! I’d love some, thank you! Thanks for giving us some sway! I would love some! Thank you! I would love to enter for your swag, If you can ship it internationally.